Organisations that fail to adapt to the new messaging culture risk falling behind and losing customers, that’s according to new international research from BT and Cisco. The research, The Digital Customer 2017 — Chat, tap, talk: eight key trends to transform your digital customer experience, is based on an independent survey of 5000 consumers across Belgium, China, Germany, the Netherlands, India, Singapore, South Africa, Spain, the UK and the US. Its findings suggest that a growing number of consumers internationally find it easier to deal with organisations via messaging and social media, a trend driven by a surge in their personal use of apps such as WhatsApp. The trend is particularly clear in China, where 37% of respondents said that they use the messaging app WeChat for customer service. 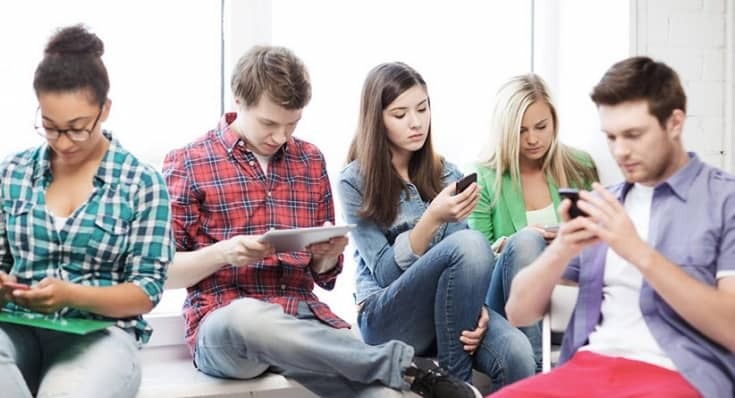 The research found that almost half (48%) of respondents get frustrated if text-based “chat” is not available when dealing with organisations while 70% of those aged 18-34 years said they are sourcing more and more of their products and services via social media. Overall, 58 per cent of respondents said they get a quicker, more instant response when using messaging compared with the phone, while 37 per cent said they would choose to contact an organisation via Facebook or Twitter if they had a problem which needed solving urgently, peaking at 65 per cent in India. In India, 90% of respondents said that they buy more from companies that are easy to do business with, the findings suggest that organisations should upgrade their contact centre capabilities to support messaging and social media to help drive business growth. Despite the growing trend for messaging and social media, consumers’ use of dedicated customer service phone lines fell only gradually between 2010 and 2017. Seventy five per cent of respondents in India said they had called a contact centre within the last six months. Andrew Small, vice president, unified communications and CRM, Global Services, BT, said: “While ‘typing’ to request customer support is increasingly popular, the research shows that people still want the option to ‘talk’. This creates a challenge for contact centre operators as they now need a technology platform that can handle both the evolving mix of apps that customers wish to use and traditional service channels such as the phone. Organisations Should Embrace New Messaging Culture 0 out of 5 based on 0 ratings. 0 user reviews.